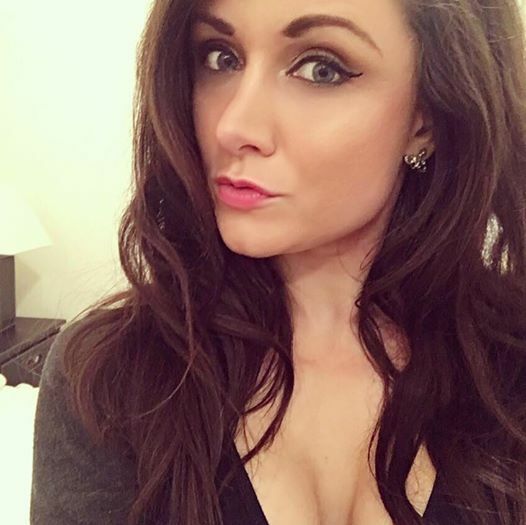 I have tried a large number of different products to attempt to look after my skin. I often find that the majority of products out there either cause my skin to dry out or cause a rash due to an allergic reaction. I thought I would put together a post listing the few items I use on a daily basis that I can not live without. First of all, the Garnier Micellar Cleansing water (currently £4.49 from FeelUnique - Click here). I have previously used Bioderma Solution Micellaire, which as much as found this cleansing water worked well, I am always up for trying out new beauty products. 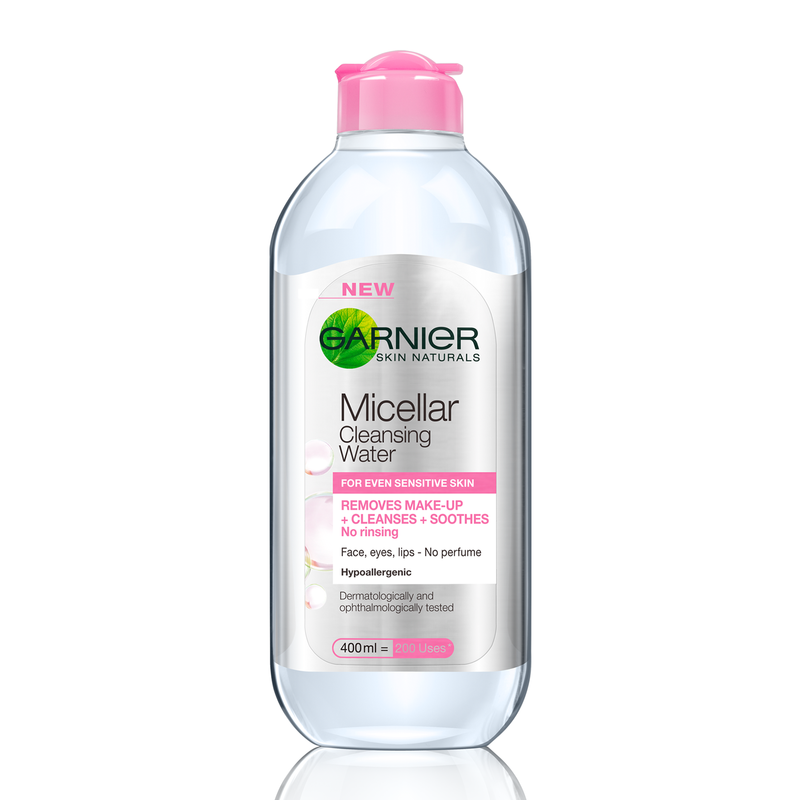 I read online quite a few good reviews on Garnier Micellar Cleansing water, and how similar it was to Bioderma Solution Micellaire, but a fraction of the price. I therefore thought I would give it a go and I have not turned back. The Garnier Micellar Cleansing water not only removes my make up perfectly, but it also does not irritate or dry out my skin. I use it every day to remove my make up with cotton wool pads. The only problem I ever have with the cleanser is when I have worn false eyelashes that day. I tend to have to rub my skin a little harder and for a lot longer to remove the last trace of black from my eyes. I usually end up resorting to using a facewipe. Other than that though, I am a big fan and I will keep using this product for a long time. Each morning I use Liz Earle Cleanse and Polish Hot Cloth Cleanser (£15.50 for the 100ml starter kit - Click here). This is definitely my favourite cleanser I have come across. I generously apply the cream to my face and neck in a circular motion. Make sure this is on dry skin. I then rinse the muslin cloth (this came free with my cleanser) in very warm water and remove the cream from my face. I then splash a generous amount of cold water to my face, which will temporarily restrict the opening of the pores. Finally, I use Doublebase Gel as my moisturiser. I have this prescribed to me by my doctor. I have tried a large number of facial creams but no matter how expensive the cream is, I just can't seem to find any other product that moisturises my skin better than Doublebase Gel. The cream is very oily and my skin feels instantly hydrated once applied to my face. You can buy the item online for around £4.00 for 100g, but I would recommend that you see your Doctor first, to see whether he/she think that the cream is suitable for you. So there we go, my favourite daily skincare products. I am always looking to try out new products, so I will update you once I do and let you know what I think of them.